Now Lifestyle is Changing Lives! I am on a mission to help change as many lives as I can, both health and wealth. 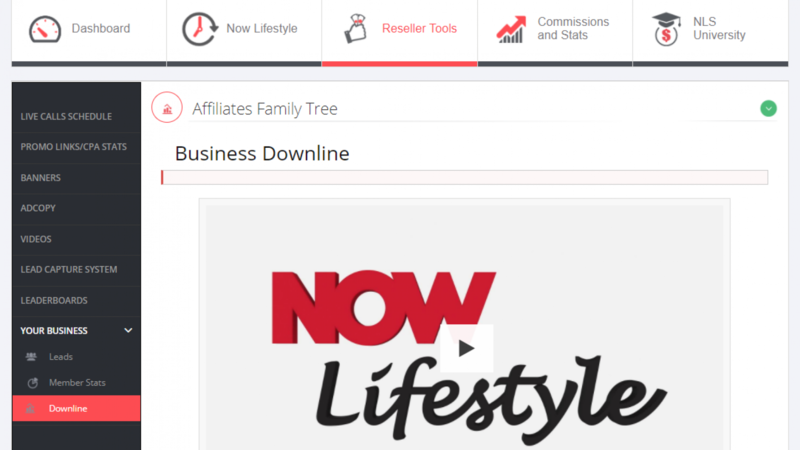 Now Lifestyle is that vehicle that is helping us change lives in a big way. The picture below is just since yesterday, my inbox is full every single day like this. A simple program to help you get control of your health and an even simpler program to create an abundance of wealth for you AND your family. Now Lifestyle IS Changing Lives and we want to help change yours. You won’t find anything, anywhere that compares to this business. Add to it our Team2Profit steps and you have an all time winner. Leaders are pouring in … and now it’s your turn too! The Team2Profit NLS Custom Funnel has arrived.